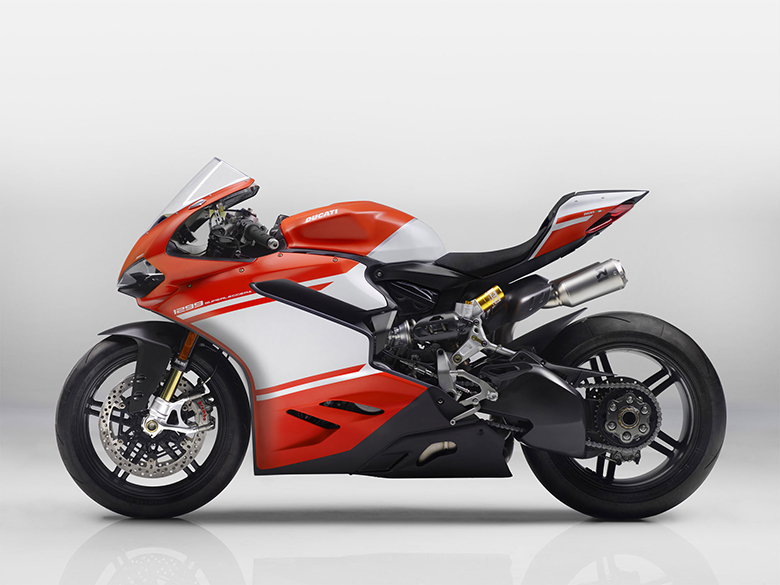 The Ducati brand is one of the best and Most Selling Bike Manufacturing Brand in the World. 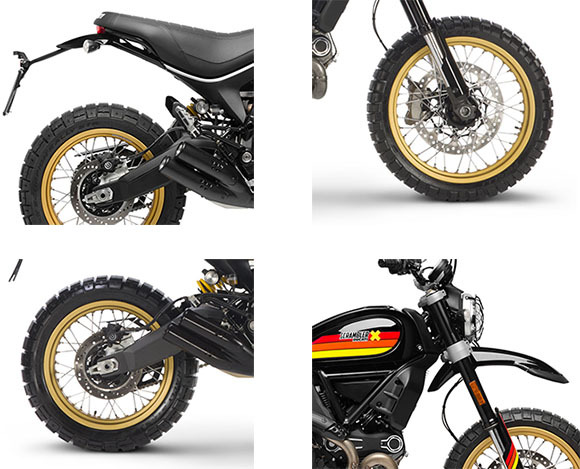 This year the Ducati has launched the new 2018 Scrambler Desert Sled Ducati Black Edition which is the Special version of Ducati Scramblers. 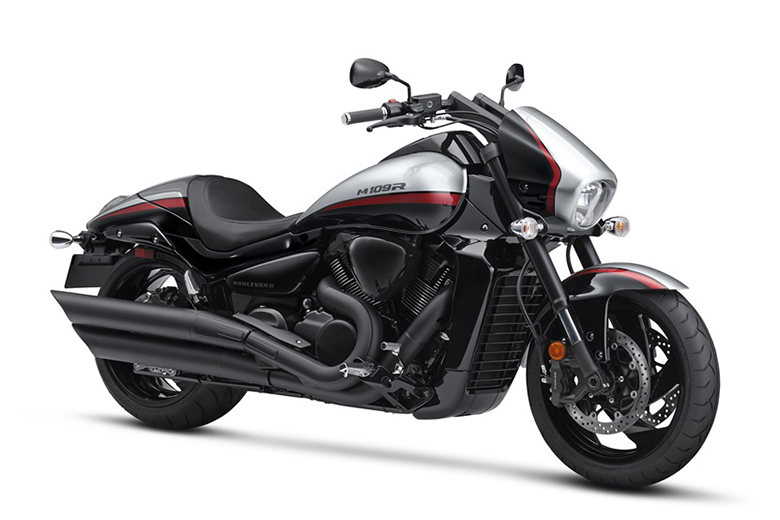 It features the powerful 803 cc engine that offers incredible riding experience of all times. 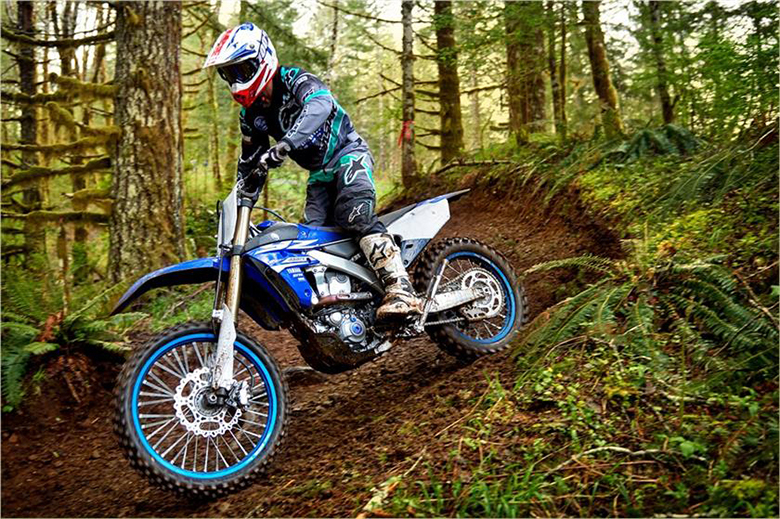 The new knobby tires, reinforced suspension, spoked wheels and an engine protection plates to protect the bike against debris during off-road riding. The color combination has been designed carefully that pays tribute to the 1980s version. 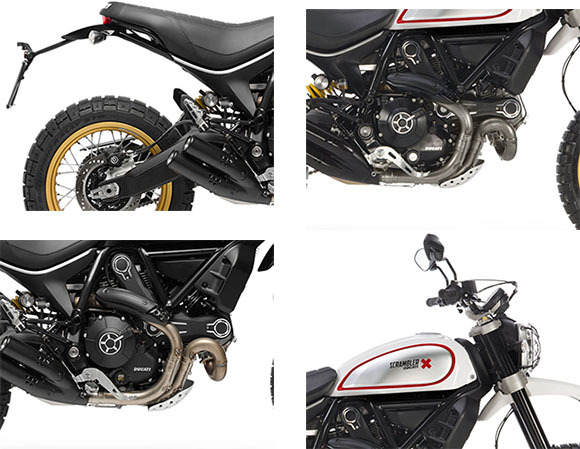 The review of the new 2018 Scrambler Desert Sled Ducati with its specifications and pictures are given below. 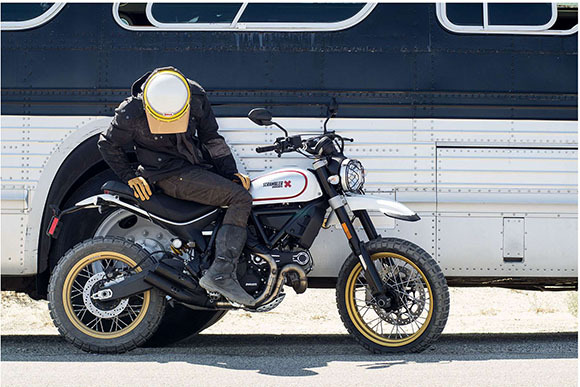 The new 2018 Scrambler Desert Sled Ducati features the powerful 803 cc engine that offers incredible riding experience of all times like in 2018 Ducati Cafe Racer Scrambler . This is the latest L-Twin Desmodromic distribution engine containing two valves per cylinder with the air-cooled cooling system. 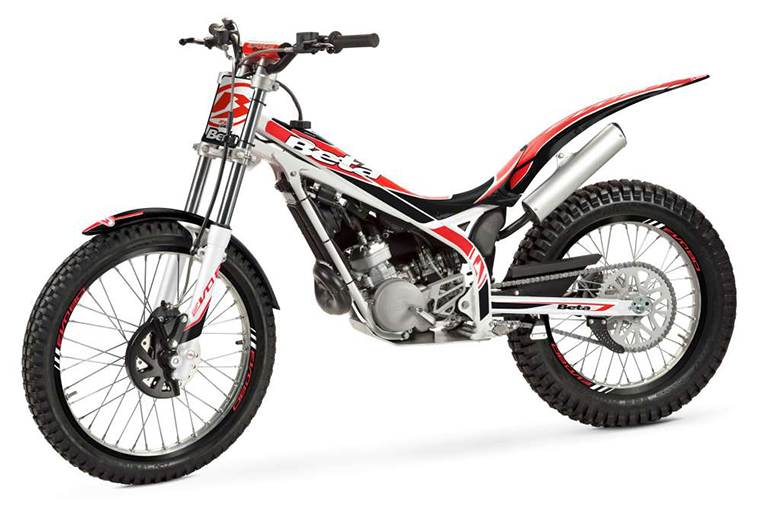 This scrambler features the bore to stroke ratio of 88 mm and 66 mm respectively with a compression ratio of 11:1. This new engine has been optimized to deliver the power of 54 kW at just 8,250 rpm with the max torque of 67 Nm at only 5,750 rpm. An all-new electronic fuel injection containing the throttle bodies of 50 mm ensures to have the perfect mixture of air and fuel. The new stainless steel muffler with the catalytic converter provides to have incredible performance. 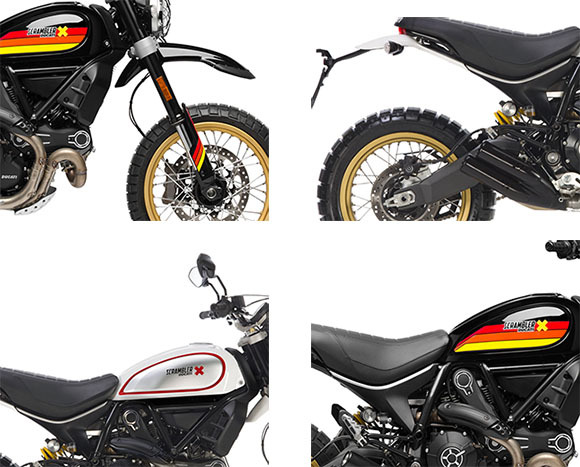 The new 2018 Scrambler Desert Sled Ducati complies with the Euro 4 standards. The new 2018 Scrambler Desert Sled Ducati features an attractive and stylish chassis of all times. 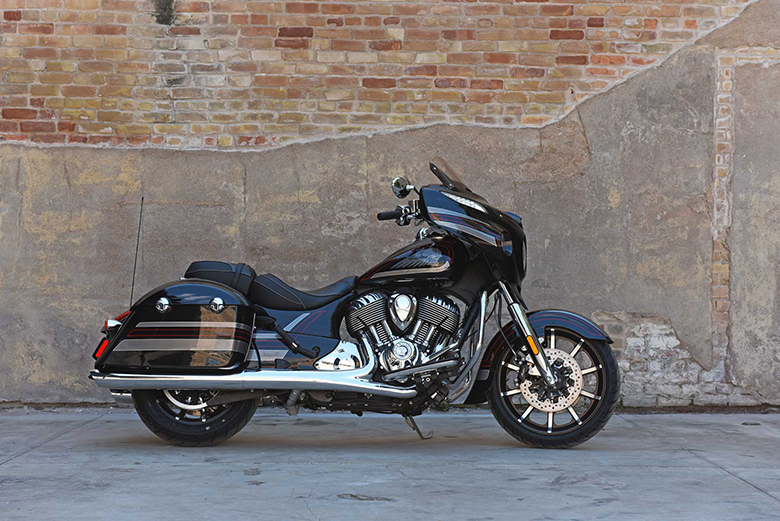 The off-road style and authentic design dominate the overall bodywork. 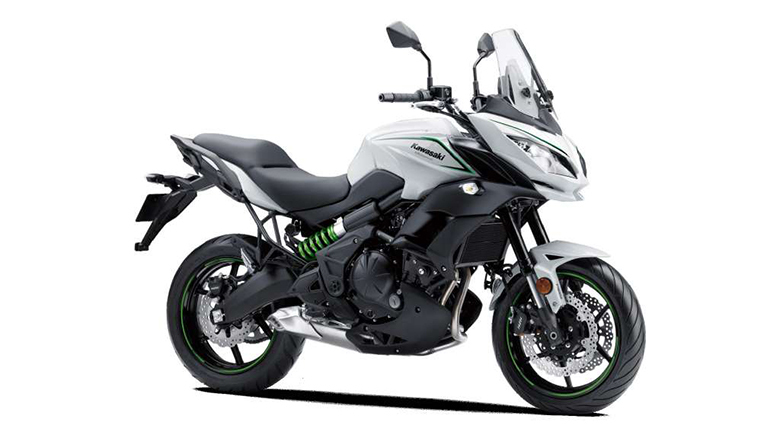 The slightly higher seat gives an amazing riding position for an incredible handling experience. 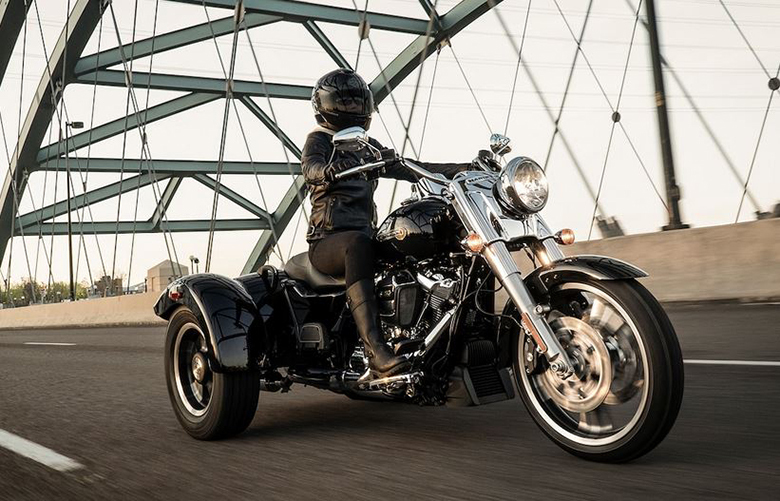 The use of fully adjustable suspension ensures to have smooth riding experience. The front headlights give incredible light output like in 2018 Ducati Full Throttle Scrambler. 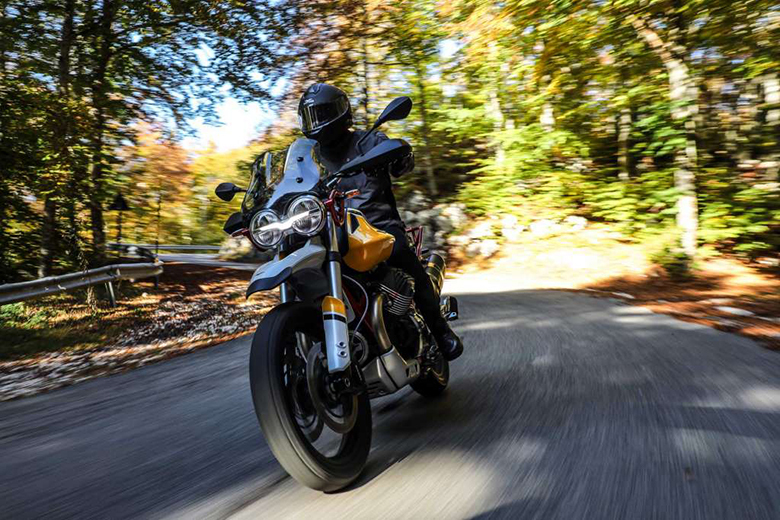 An all-new Pirelli Scorpion Rally STR tires give awesome grip over all kinds of surfaces while the new spoked wheels of 19 inches front and 17 inches of rear gives an excellent riding experience. 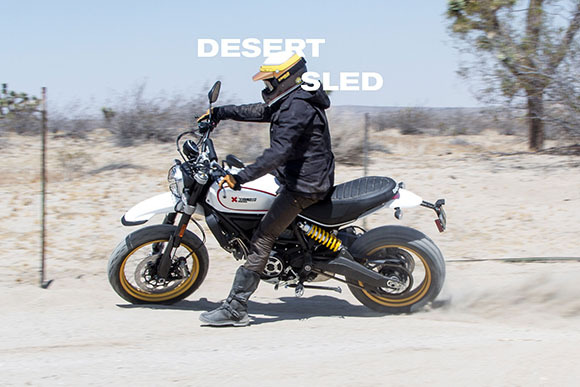 This article is about the newly launched 2018 Scrambler Desert Sled Ducati that features the powerful 803 cc engine. This Scrambler provides the massive amount of torque and power under all conditions. The chassis is kept attractive and aggressive with slightly high seat giving dangerous riding position. The latest suspension system gives smooth riding experience while the new braking system provides ultimate stopping force. Its knobby tires offer fantastic grip over different surface conditions.